It's no surprise to any of my Instagram followers that I've fallen in love with sock knitting. To be honest, I never thought I'd be that person. I've attempted making socks so many times, an each time, it was a doable project, but I got bored. Oh-so-bored. But after the success of my Rose City Rollers, I feel like I can't stop. 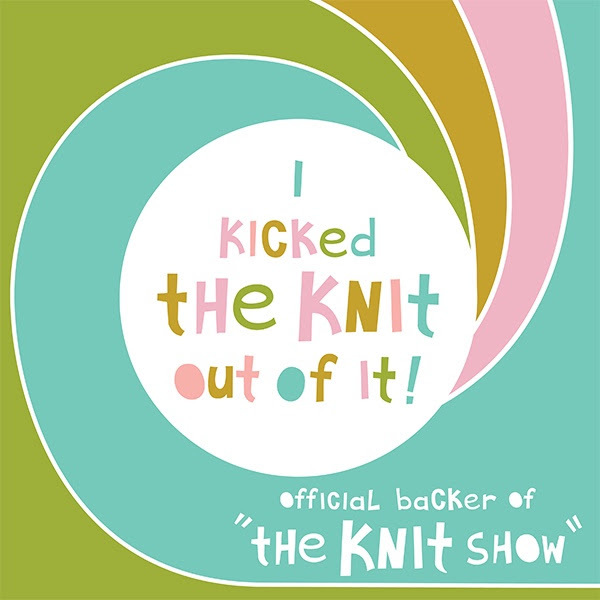 Better yet, I can finally indulge in more beautiful sock yarn that will actually get knit up into socks (not shawls). Which means I've also succumbed to the wonder that is Knit Picks Felici. I'll tell you what: there's something magical about self-striping sock yarn, in that it keeps you knitting. For someone who gets bored after x-number of stockinette rows, maintaining my interest is important. So may God bless Felici. 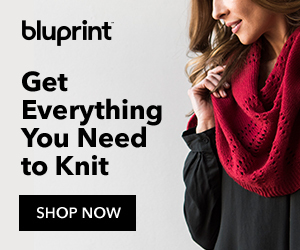 (PS: Knit Picks only launches Felici in special reserve colors once or twice a year, so if you'd like to pick up what's still left, you'd best head on over there now before they're gone). I've knit these up using a 2x2 rib and an Eye of Partridge heel, which I think will be by new go-to heel because it's so pretty and will jazz up even the most vanilla of socks. 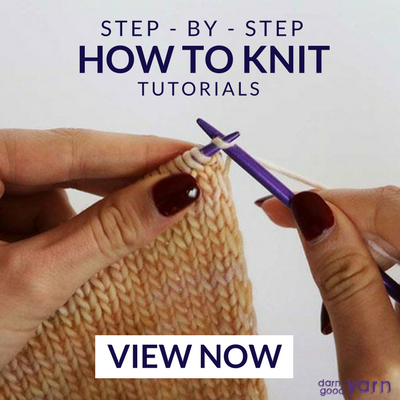 The best part is it's only a slight variation on the standard slip stitch heel, so it's not like you have to fudge your way through a new technique.